One of the issues I quickly found myself facing was how to test the AS3935 in my project. 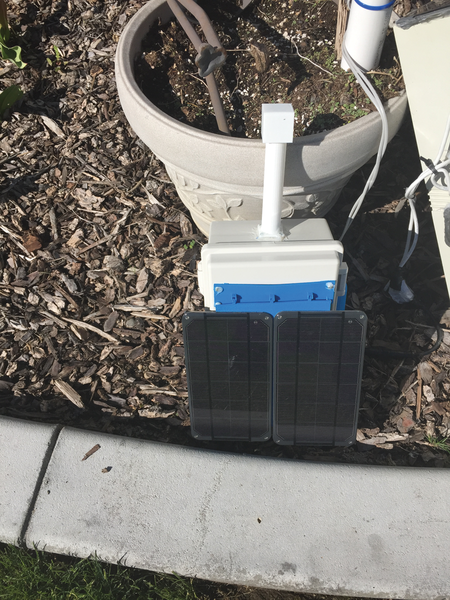 As mentioned in the SwitchDoc Note, the environment was too noisy if placed close to monitors and cell phones; however, I wanted something more accurate for testing, so I ended up buying the AS3935 Franklin lightning sensor demo kit by ams . It cost $230, which was more than I wanted to pay, but I quickly used it to diagnose a number of problems in my design and in my device placement. As I was finishing this article, a thunderstorm came by SwitchDoc Labs. Unfortunately, I had taken apart my AS3935-based project, and it was lying in pieces, so I grabbed the development kit and turned it on. I was quickly rewarded with a number of lightning bolt detections (Figure 5). 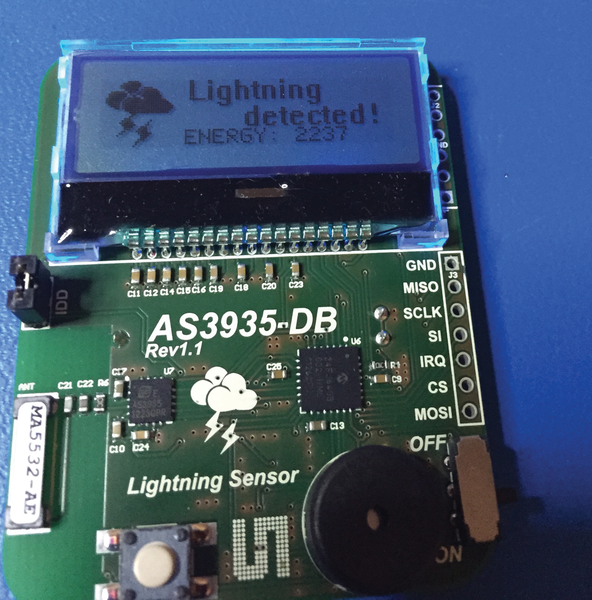 Figure 5: The AS3935 development kit during a thunderstorm. I installed the MOD-1016 containing the AS3935 on the header provided on the WeatherPiArduino board. You can see it installed in the center of Figure 4. This location was subject to too much noise from all the other components surrounding it. I was getting interrupts telling me to adjust the noise floor and then I had to be right on top of it with the lightning simulator to get any response at all. It needed to be moved away from the other electronics. In hindsight, I should have known this would happen. My solution was to move it into a pylon away from the box (Figures 6 and 7). 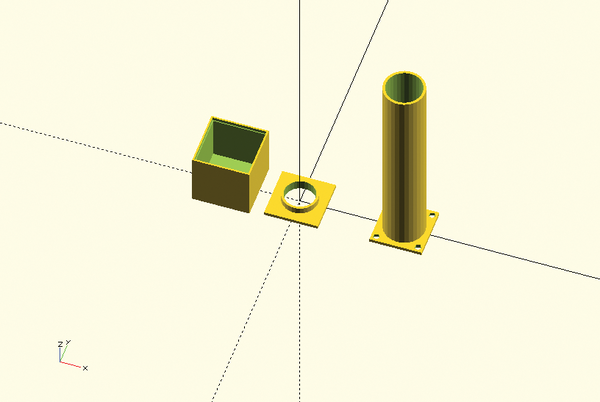 Figure 6: The OpenSCAD plan for the 3D-printed lightning pylon. Figure 7: The lightning pylon deployed. I'm happy to say that the AS3935 is now happy and works very well. Figure 8 shows a bolt detection on the RasPiConnect control panel caused by the lightning simulator, now more than 100cm away from the top of the pylon, with no interrupts regarding the noise floor. 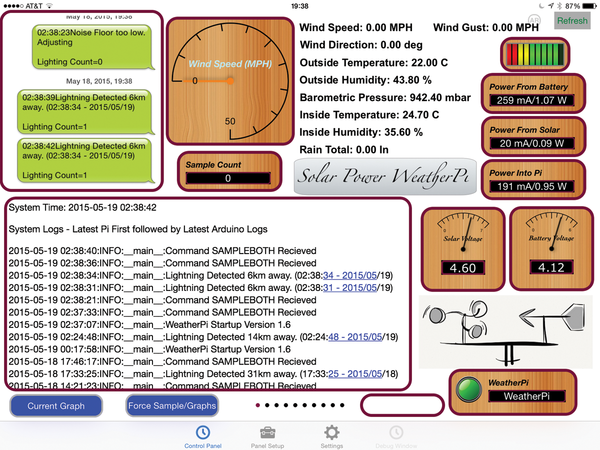 The WeatherPi is now outside, and I am waiting for a real thunderstorm to roll through. Figure 8: RasPiConnect control panel showing the AS3935 pylon detecting the lightning simulator.